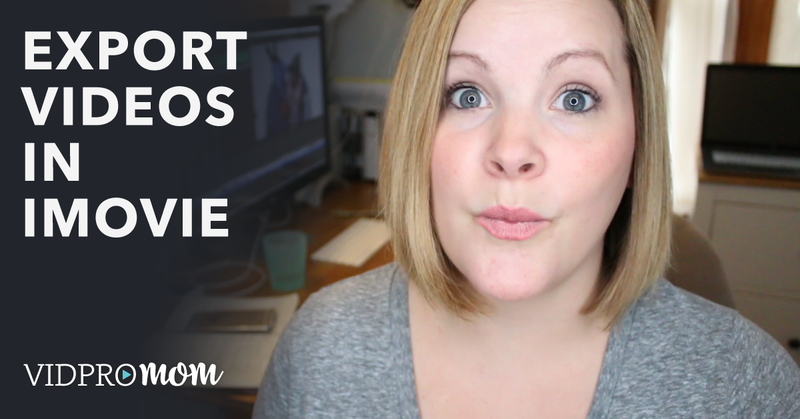 Some of my most popular YouTube videos are iMovie tutorials, like how to start a new project and how to export a video in iMovie (that can be surprisingly tricky!). 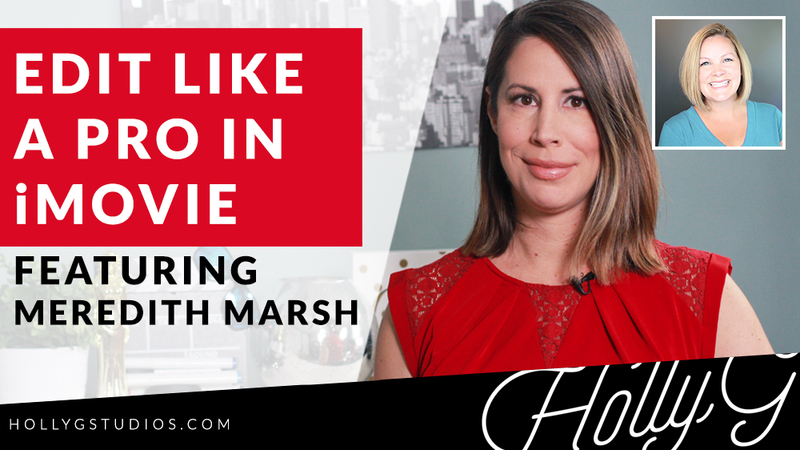 When you’re new to YouTube or video editing with iMovie, it can be hard to know how to make a video look professional with iMovie. If you take a look at professional-looking videos on YouTube, there is a good chance that the magic is in the tiny little details. 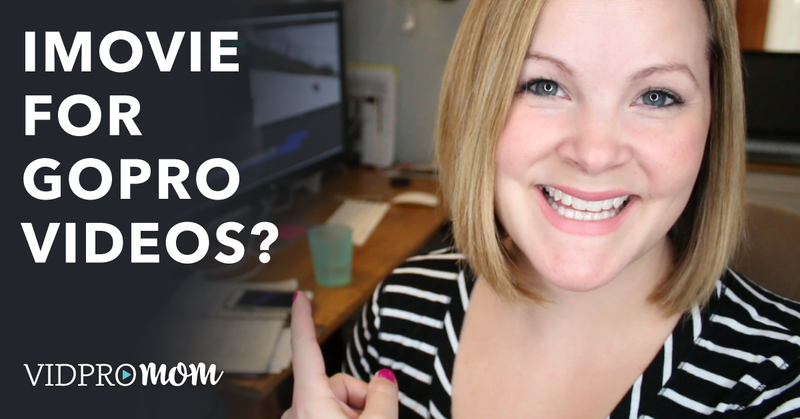 You’ve set up your iMovie project, done some video editing, and now you’re wondering how to save a video in iMovie? You’re in the right spot! 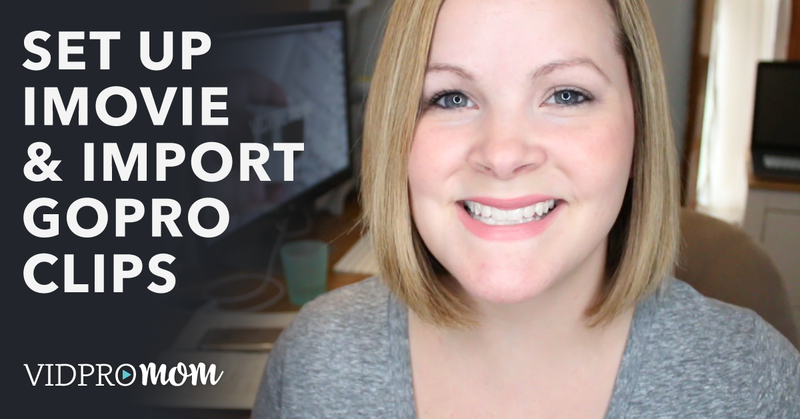 In this tutorial, I will show you the exact steps to export (save) your video in iMovie to a file you can upload to YouTube or Facebook (or save on your hard drive where you can watch it).